Extensive studies have been conducted by academia on urban form related quantitative studies, most of which are at the grid or block levels. Emerging street view pictures (SVPs) provided by Internet companies like Google and Baidu enable users to virtually visit cities (on streets or even indoor) by navigating between immersive 360° panoramas. While SVPs provide convenient services for end users, they also shed light on helping researchers understand the human scale urban form which can be sensed by eye balls and touched by hands/feet. In contrast to conventional site surveys for a small place, such studies are also possible for an area with very large geographical coverage, thanks to the computation capacity of personal computers. 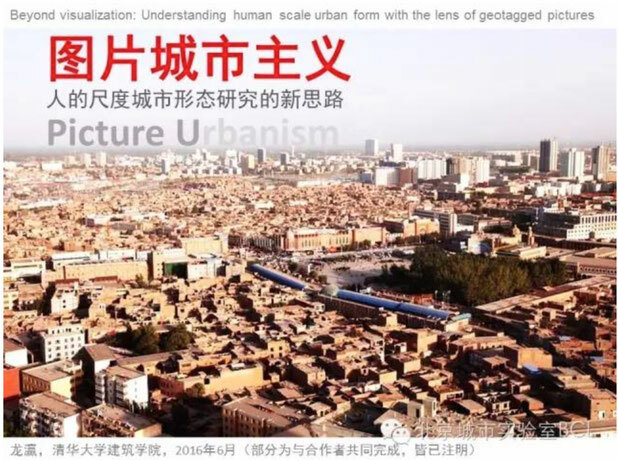 In this talk, Dr Long will present his recent studies on using SVPs for measuring human scale urban form in terms of its geometry, quality, vibrancy, perform and their temporal dynamics. 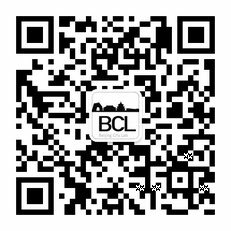 More details, please see the 公众微信号 of BCL. In addition, we also have some studies using pictures in the other online projects of BCL like Street Urbanism and Human-scale Urban Form. Please take a look at them. Wide use of new data resources brings about a new way and viewpoint for city study. The paper presents city image research model based on online pictures, and establishes a framework composed by content, orientation, character, and similarity of city image. 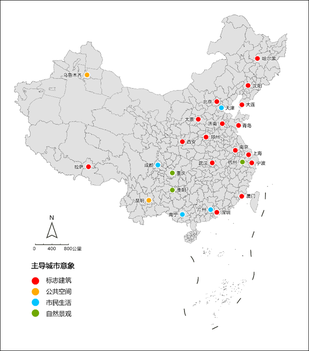 This paper uses quantitative approach to recognize city image, and conducts a positive study of 24 major cities of China.